Aurivo and Teagasc will deliver a joint programme initiative aimed at enhancing output and profitability of milk production on farms in the Donegal and Westmeath regions. The initiative entitled Focus Farm will bring together the full resources of Teagasc and Aurivo in mounting an intensive and co-ordinated advisory programme on all aspects of efficient milk production for Aurivo’s milk suppliers in the Donegal region. 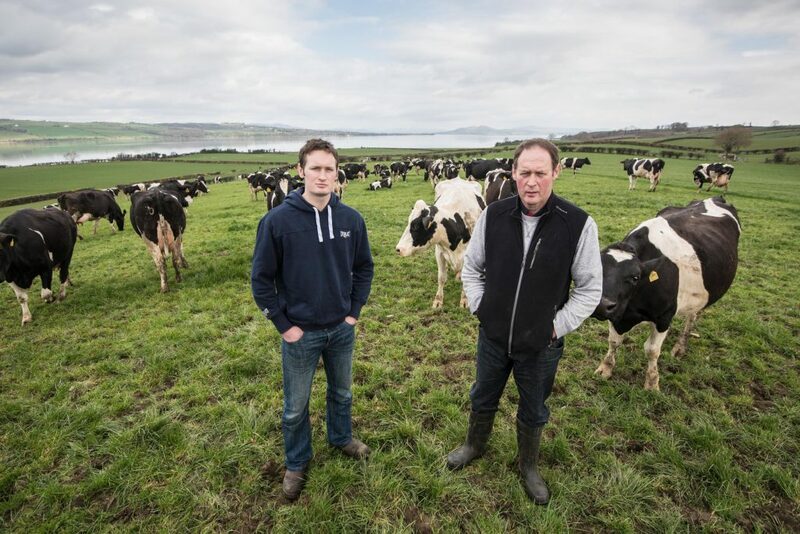 With Moate farmers John Stone and his son Thomas hosting the Focus Farm event for the Westmeath region on their farm in Moate, Westmeath on Tuesday, April 21 from 11am to 1pm. 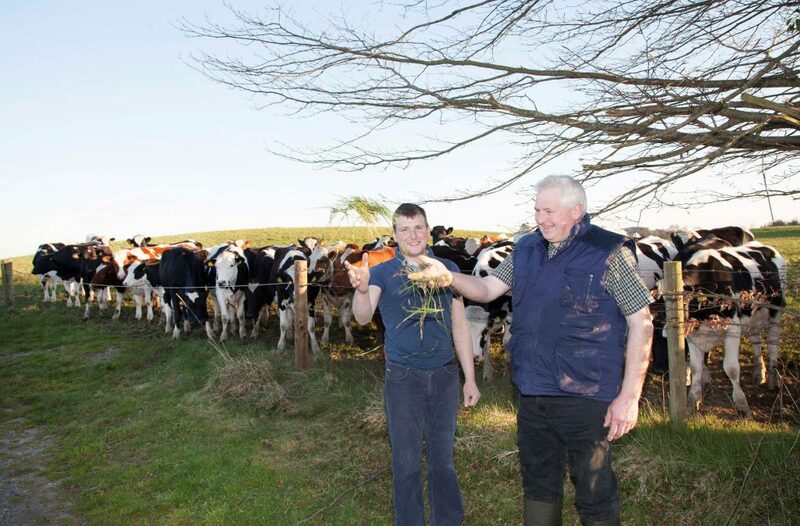 Manorcunningham farmers John Russell and his son John have been chosen to host the first Focus Farm event for the Donegal region on their farm in Manorcunningham, Donegal on Thursday, April 23, from 11am to 1pm. Aurvio is calling on its milk supplier’s in the Donegal and Westmeath regions to attend the free event. At the events milk suppliers will learn best practice on efficient milk production from Aurivo and Teagasc dairy experts. They will also hear how the Russell and Stone family farms are currently operating and what targets they have set for the future and how they will achieve them in relation to grassland, breeding and financial management. Researchers and advisors from Aurivo and Teagasc will be on hand to give advice on all aspects of dairy farm management. Speaking about the initiative, John Russell Senior said farming methods have progressed a lot since I first started farming over 39 years ago, there is now a greater emphasis on technology, measuring and recording, and as farmers we have to progress too. “With the restrictions on milk quotas now gone, it is important that you have the structures and systems in place to make your farm is as efficient as possible, because at the end of the day increased efficiency means greater output and greater profitability. Moate farmer John Stone said he is involved with a very progressive farming discussion group and enjoys a good working relationship with my Teagasc advisors who greatly helped him progress his farming methods in the early years. He says this joint initiative with Aurivo will help bring his farming methods and those of his son to the next level. “It is a new challenge and a great opportunity to learn new practices for grasslands management, improve dairy efficiencies and ultimately improve farm profitability. 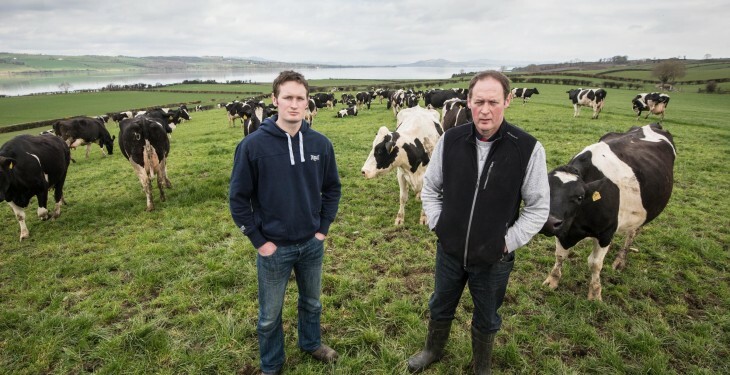 The Aurivo Teagasc initiative means that both my son and I can learn from the experts; share our experiences with fellow farmers and ensure that our farming methods keep ahead of the curve. Roberta McDonald, Farm Profitability Programme Manager, Aurivo said it wants all its dairy suppliers in the Donegal and Westmeath regions to be equipped with the latest knowledge and training to ensure they are operating at optimal efficiency and they are as profitable as possible.